SimExams is explicitly designed exam management software for schools, colleges, institutions, and other corporate sectors. This Computer based exam software eases the tasks of examination process without pen and paper. 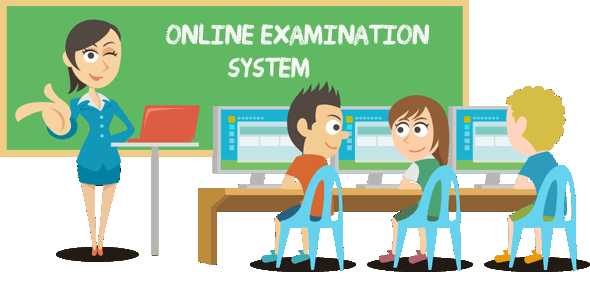 When there is a need of conducting paper and pen based exams there is lots of stuff and rules to be maintained by students, Now it’s time to embrace Online Exam software to make it easy and convinient. SimExams manages the complete life cycle of the examination processes diligently as “end to end solution” from “registration to result processing”. Students can manage different types of exams and different types of questions with ease. He/She can get a detailed scorecard after completion of the exam and also can cross check the wrongly answered questions. An Examiner can assign the exam for a candidate to different groups with ease. This software is easy to download and user-friendly to make exams. Typically, the examiner imports the previously saved test module(s) and reinitializes the software. This software is rich in features like supports various types of questions, Different modes of exams (Learn mode, Exam mode), bookmarking, statistics, and customization.